I visited the Malvern's Royal Three Counties Show for the first time in 2014 and I'm already looking forward to next year's event which takes place at the town's Three Counties Showground from June 12 – 15, 2015. The show is a marvellous mix of farming, food, flowers and fun. There is so much to see and do you probably need to attend each of the three days to experience everything on offer. I went on the second day and there were loads of highlights. • The Sheep Show. A fast moving educational presentation that kept the crowd enthralled and entertained. 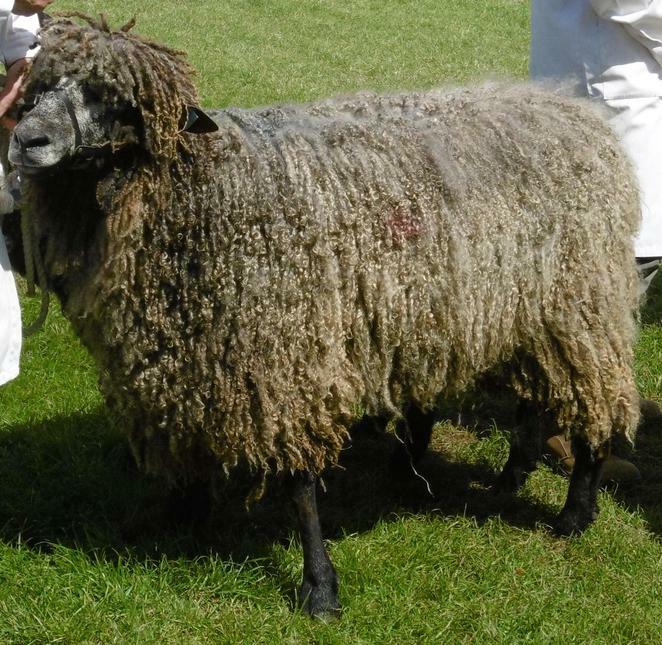 New Zealander Richard Savory introduced nine breeds of sheep, explaining the differences between them and which are best for wool and which for (whisper) meat. Towards the end of the 30 minute show Richard demonstrated how a sheep is sheared, then, to finish, I kid you not, the sheep 'danced' to The Hustle. Don't ask me how they were trained to do it but it really looked like they were taping their hooves and moving in time to the music. For a flavour of the presentation view a video here. • Live music. 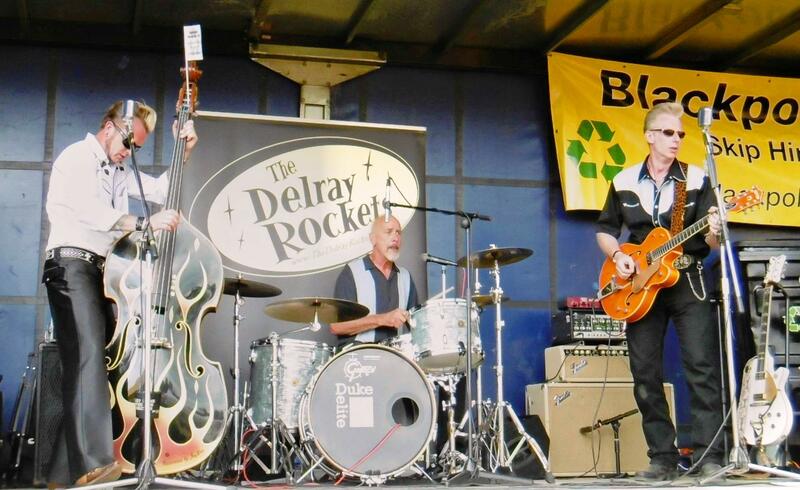 There were musicians performing all around the Three Counties Showground. I paused to watch and hear some vintage rockabilly from The Delray Rockets, successfully attracting a crowd to a recycling company exhibit, the Worcester Ukulele Club in the Real Ale and Cider Bar and performances by a singer-songwriter outside St Wulfstan's Church marquee. • Animals, animals and more animals. If you like livestock this is the show for you. 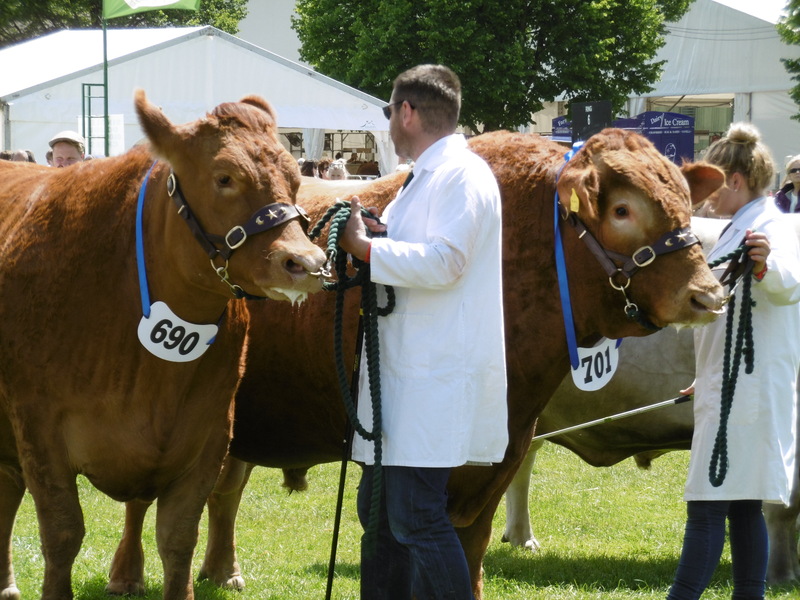 There was a record number of cattle entries in this year's competitions, a total of 970. Add on 2,470 sheep, 400 pigs, 300 goats, 800 poultry and 100 alpacas and you have quite a farmyard. There were also rabbits, horses, ponies and dogs. And a cracking birds of prey display which saw a peregrine falcon matched with a wild crow in an unscripted encounter. • Fun fair. 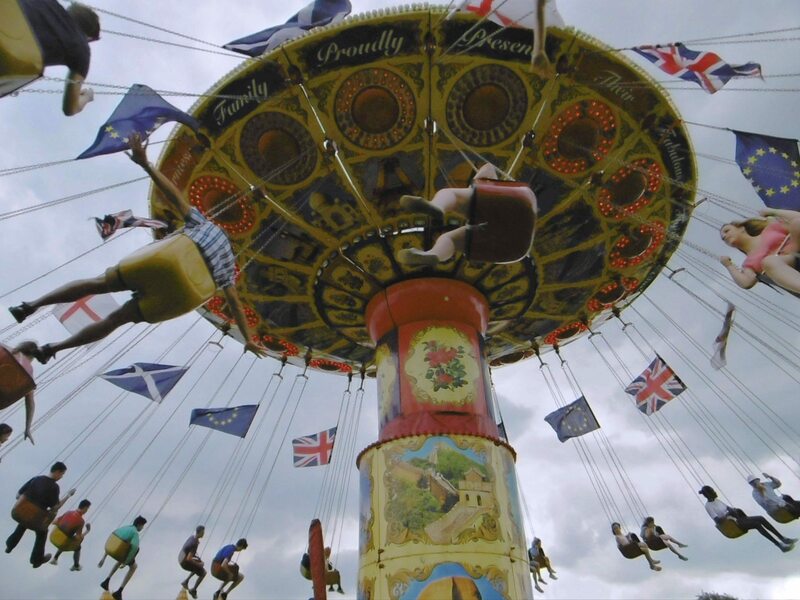 All the fun of a traditional fair, including dodgems, sideshows and a test your strength machine, just like the one seen in the Compare the Market sponsorship advert during Coronation Street. • Vintage farm machinery. 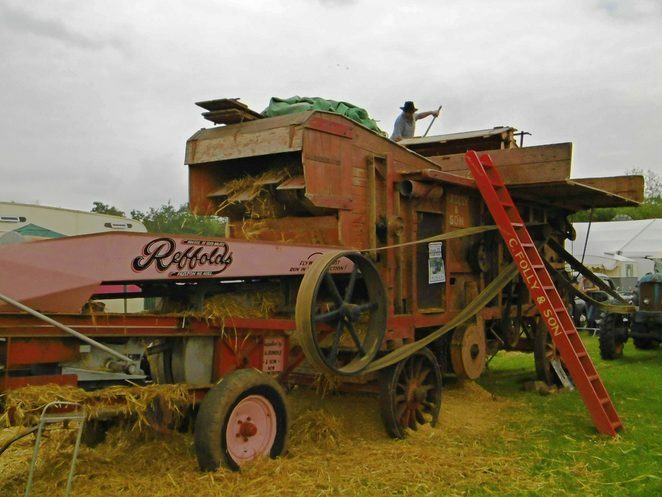 Remember the wheat threshing machine featured in a classic Dad's Army episode, when Corporal Jones falls into the works and loses his trousers? There was one just like it at the Three Counties, though fortunately there were no similar accidents. A range of vintage tractors, commercial vehicles and steam engines were also on display. That's just my snapshot of this year's show – and I've not even mentioned the showjumping, pony races, Red Devils Parachute Display Team, the Bolddog Lings motorcycle display team, the International Orchid Show, the local food and produce stalls and the craft exhibit. 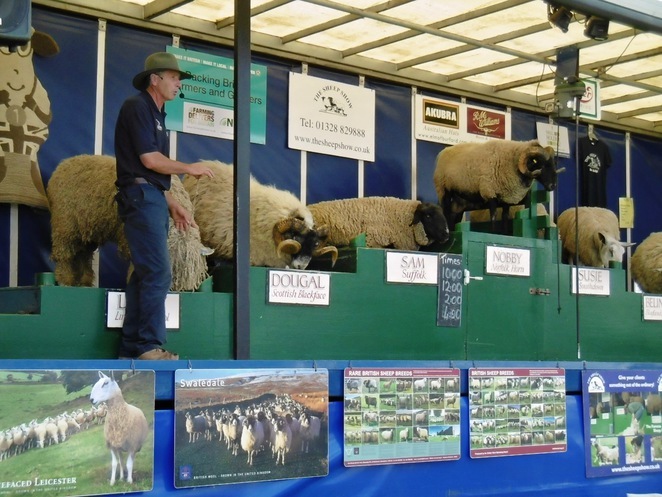 Many of the exhibitors and entertainers will be back at 2015's Royal Three Counties Show, alongside a host of new displays and attractions. It really is a 'baa-gain' day out. Why? A fun mix of farming, food and a fairground.